The pursuit of dreams meets setbacks; as calm as the lake Bless your life, every day is better than yesterday! https://image-cdn.qdm.cloud/site/q55bb3019db62c/image/data/2018/04/20/6d604f4b42747ec2835d784ad4076a4a.jpg https://image-cdn.qdm.cloud/site/q55bb3019db62c/image/data/2018/04/20/0758f20b4dfde306ff14de80b3dfb4fa.jpg https://image-cdn.qdm.cloud/site/q55bb3019db62c/image/data/2018/04/20/575fec8e5bc9cc6d2142ac24302d3a82.jpg [product information] Name of Product: Single Pot Gift Box - Water Blue - Fragrance Alishan Oolong 100g Content: Fragrance Alishan Oolong 100g Ingredients: 100% Taiwan Tea Packaging method: aluminum foil bag packaging, plus a stylish and simple sealed tea jar, attached to the exclusive exquisite bag. Shelf life: Unopened for two years; please drink as soon as possible after opening to keep the tea soup delicious. 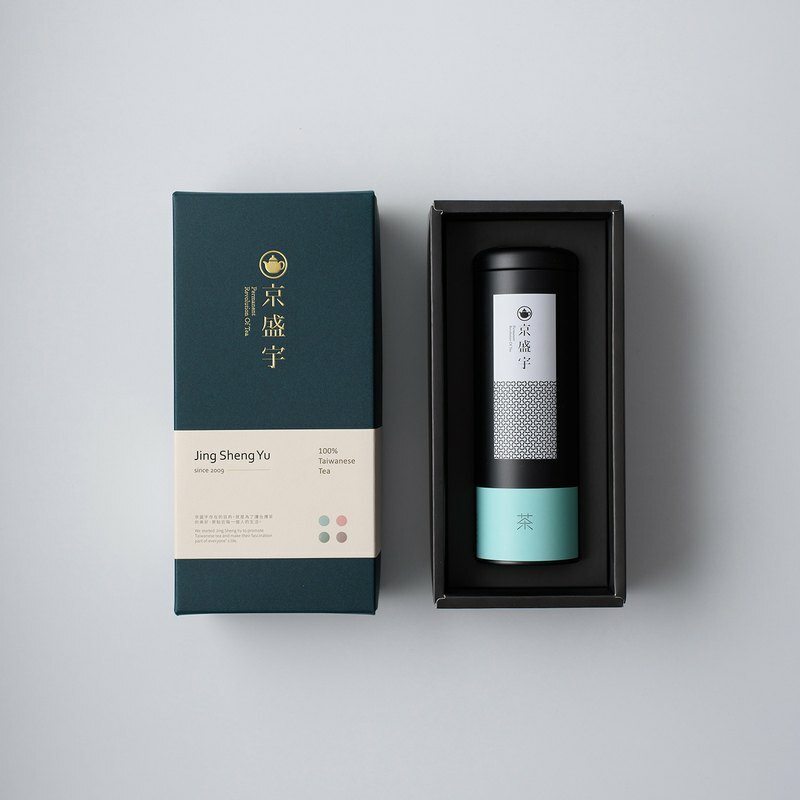 Announcement of Peace of Mind: Jingshengyu's tea products are tested by SGS in accordance with Taiwan's food hygiene and safety regulations, so please feel relieved to drink.